The North Atlantic right whale, an endangered species with roughly 500 individuals remaining, is currently the focus of conservation efforts aimed at reducing mortality rates associated with ship strikes and entanglement in fishing gear. Consistent monitoring of the population since 1980 has revealed evidence that climate-associated changes in prey availability have played an important role in the population’s recovery. The considerable inter-decadal differences observed in population growth coincide with remote Arctic and North Atlantic oceanographic processes that link to the Gulf of Maine ecosystem. Using capture-recapture models, I will quantify the role of prey availability on right whale demographic transitional probabilities and use a corresponding demographic model to forecast population growth rates into the next century. Contrary to previous predictions, the right whale population is projected to recover in the future as long as prey availability and mortality rates remain within the ranges observed during 1980-2012. However, recent events indicate a northward range shift in right whale prey, potentially resulting in decreased prey availability and/or an expansion of right whale habitat into unprotected waters. An annual increase in the number of whale deaths comparable to that observed during the summer 2017 mass mortality event will cause a decline to extinction, even under conditions of normal prey availability. This study highlights the importance of understanding the oceanographic context for observed population changes when evaluating the efficacy of conservation management plans for endangered marine species. 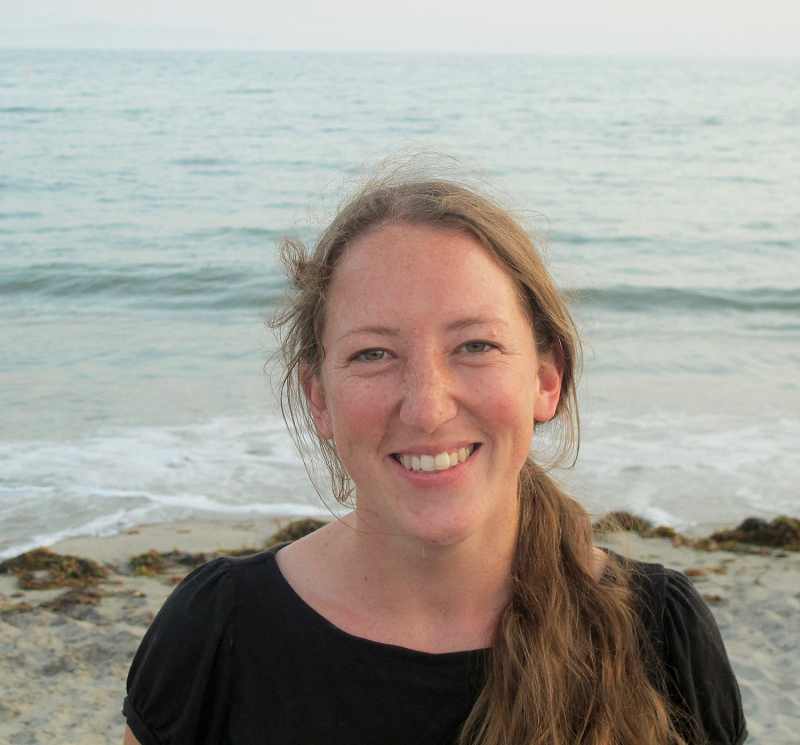 Erin is a postdoctoral scholar with the Marine Science Institute at the University of California, Santa Barbara. She is broadly interested in assessing ecosystem response to anthropogenic impacts, with a focus on commercially valuable and at-risk species. She is currently conducting a net environmental benefit analysis of oil and gas platform decommissioning scenarios in the Southern California Bight.